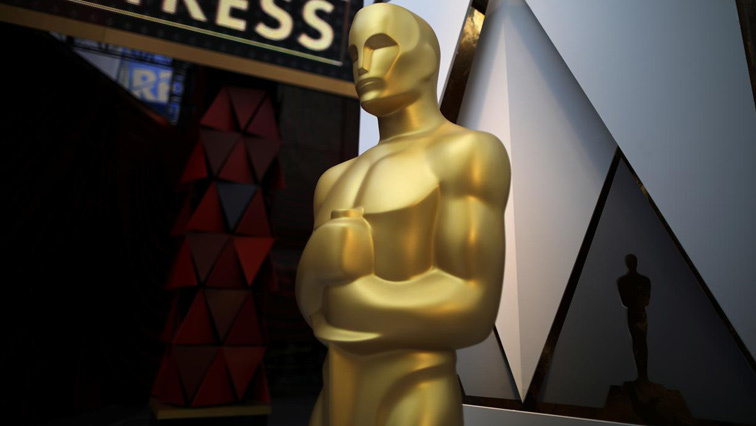 Oscars show to go hostless for only second time - SABC News - Breaking news, special reports, world, business, sport coverage of all South African current events. Africa's news leader. The February 24 event would forgo a host and just have presenters host the Oscars. This year’s Oscar ceremony will go ahead without an official host for only the second time in its history, an ABC television executive said on Tuesday. She said the Academy of Motion Picture Arts and Sciences,which organizes the Oscars, had promised ABC last year to keep the telecast to three hours, this is about 30 minutes shorter than in recent years. Burke noted that three of the other best picture nominees -Disney’s “Black Panther,” Warner Bros “A Star is Born”and 21st Century Fox musical “Bohemian Rhapsody”- had each taken in more than $200 million at the North American box office alone. This entry was posted on 06 Feb 2019,07:30AM at 7:30 AM and is filed under Lifestyle, Homepage Featured Story Slider. You can follow any responses to this entry through the RSS 2.0 feed. Both comments and pings are currently closed.